I was in the process of making a batch of Pink Lemonade Sugar Scrub when I decided to make some extra for the people that I Visit Teach. 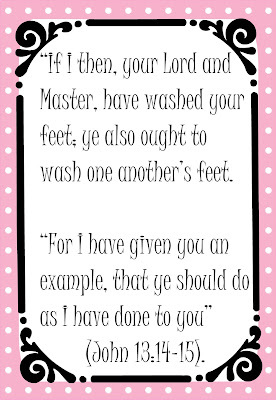 Then I thought it would be nice to have a little scripture that went with it. 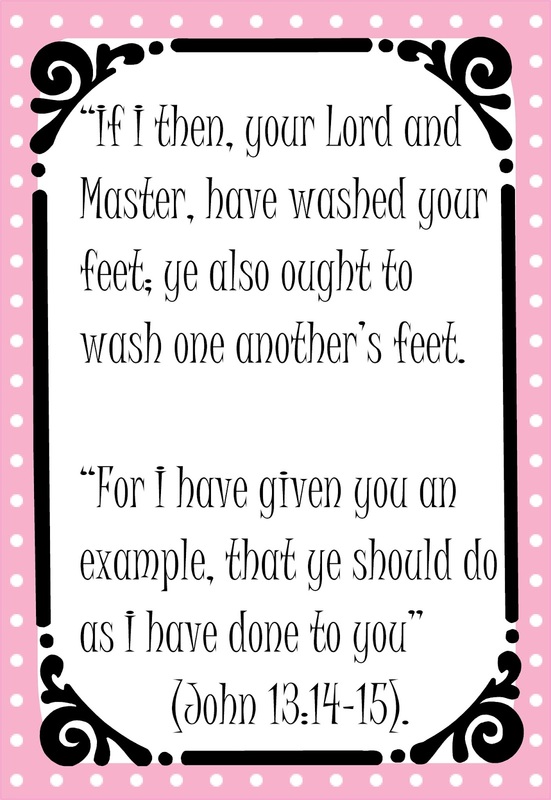 When I went to see what the visiting teaching message was for the month it included John 13:14-15. 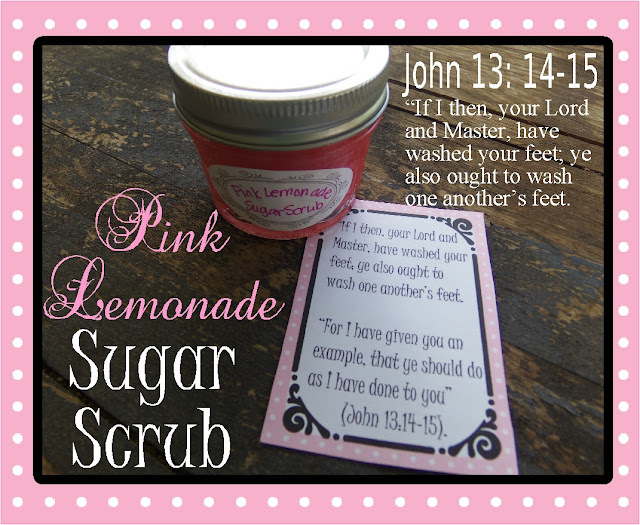 It just seemed like the perfect scripture to use with a sugar scrub. 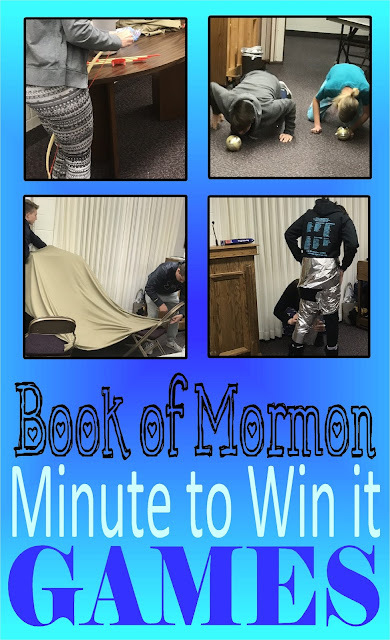 Even though this was used for visiting teaching, it would also be great for Young Women's or for Relief Society. If you would like to see more complete directions on how I made it click here. 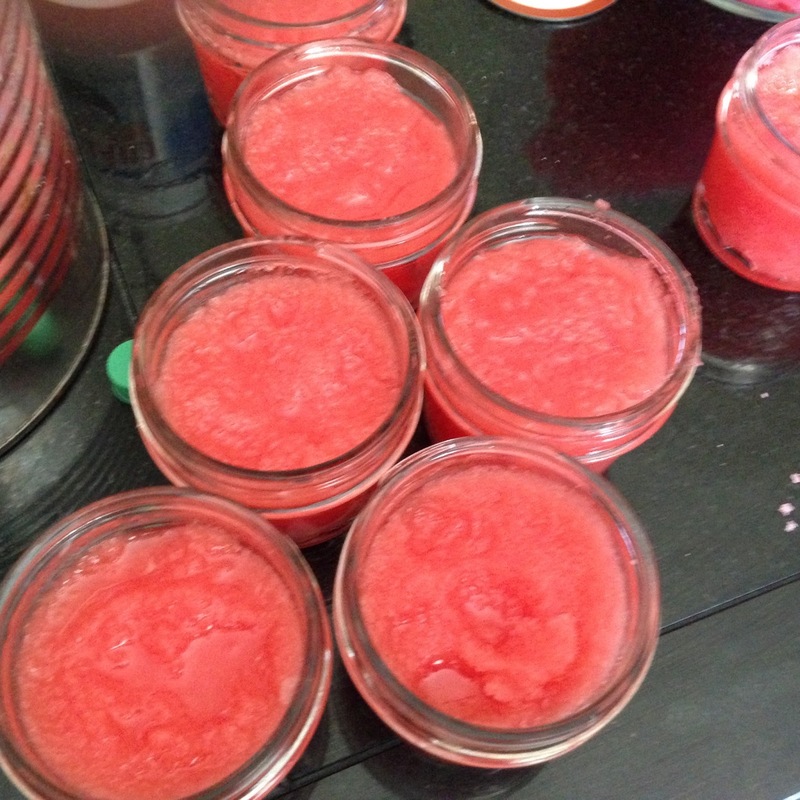 I put the scrub into small jelly jars. It filled about 10 jars. 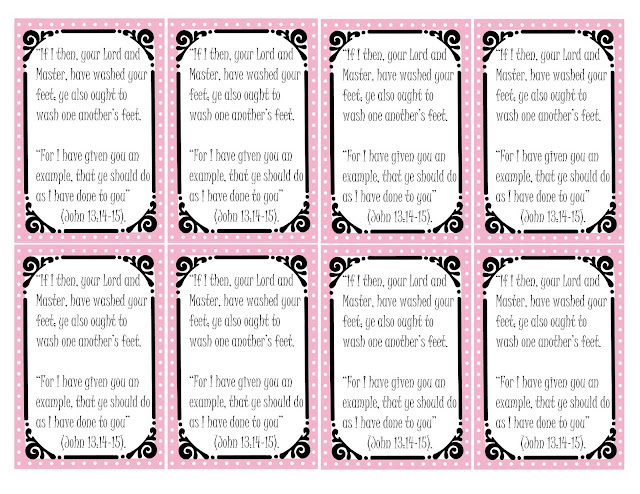 Then I printed out the tags and attached them to the top and included the Visiting Teaching message. 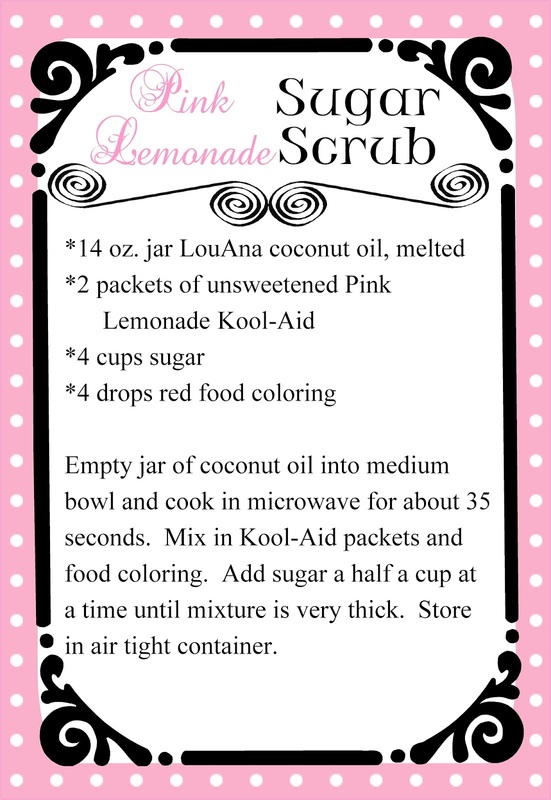 Here are some printable tags to use with the Pink Lemonade Sugar Scrub. Click on the picture to make it large. Then save it into your pictures or copy and paste it into you printing program.